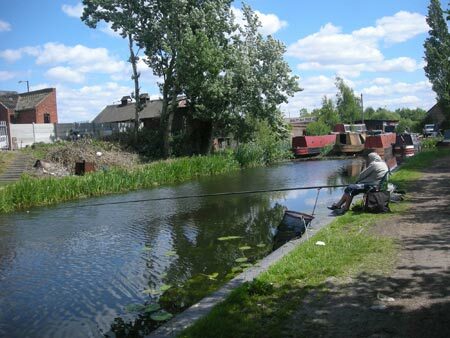 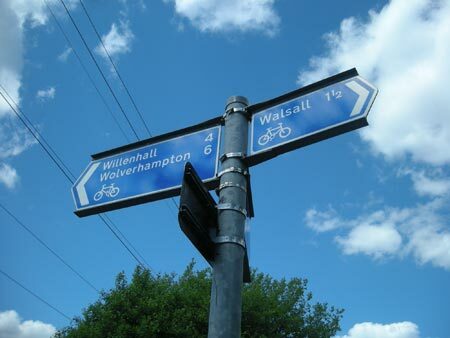 URBED, DTZ, CLES, and JMP were appointed by Walsall Council and its partners including Walsall Housing Group (WHG) and the Homes and Communities Agency (HCA) in April 2010 to prepare a Strategic Regeneration Framework for the Birchills area located very close to the centre of Walsall. 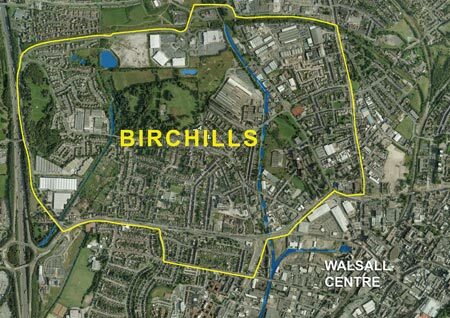 We were taken on a walkabout around Birchills by residents and stakeholders - this informed a follow-up Round Table Workshop held in July 2010 that looked at identifying key issues as well as specific areas in need of change and improvement. 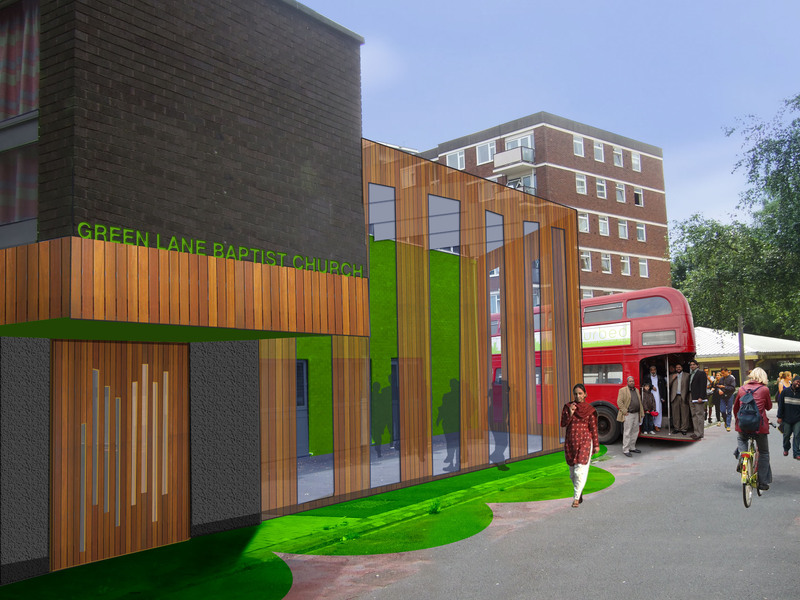 The next consultation happened in October 2010 at Reedswood Methodist church and on our Routemaster bus you can download the consultation material by clicking on the link above under Associated Documents.